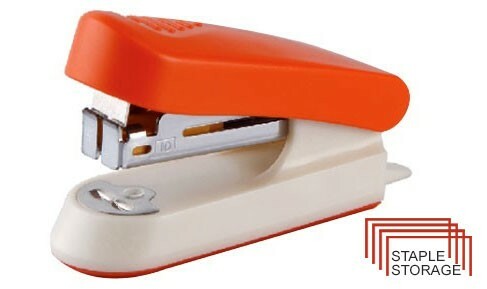 Mini stapler with quality steel components and plastic body. Modern design with built in staple storage compartment. Indicate maximum insertion paper depth. 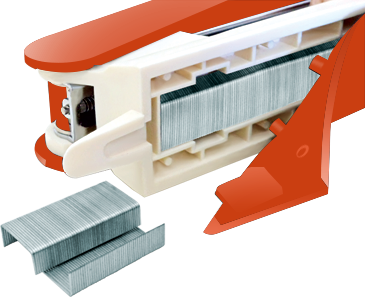 The base length of depth is 25mm and breadth is 70mm.